Would the children and young people you work with benefit from boosting their confidence and skills? RNIB Northern Ireland’s Realise project offers one-to-one tuition for children and young people with vision impairment between 8 and 20 years old. 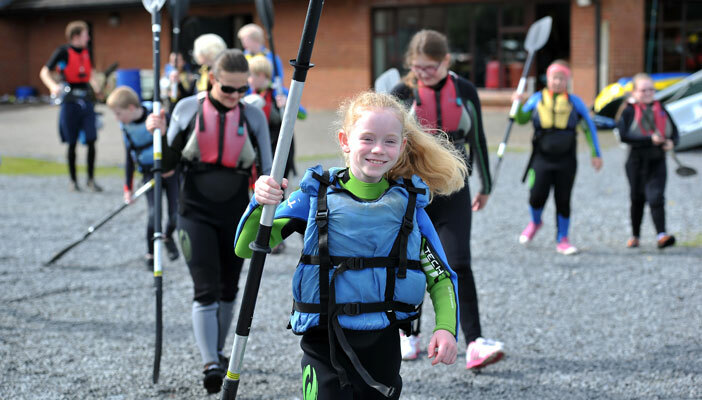 The project, which is funded by the Big Lottery Fund NI through its Empowering Young People programme, provides tuition in a variety of activities including swimming, music, ICT and flying lessons. Primary and post primary education: one-to-one tuition in extra curricular activities; taster sessions in accessible technology. Post primary and third level education: one-to-one careers support; one-to-one ICT support; confidence-building programme; participation in the Duke of Edinburgh Award. Leaving education and moving into employment: one-to-one careers support; one-to-one support in assistive technology; confidence-building programme; participation in the Duke of Edinburgh Award; structured work placements. Would you like to find out more, or book one-to-one tuition for one of your students if you are based in Northern Ireland? Contact Donna McNicholl from the Realise project on 0287 136 6060. Find out more about the Realise Project.